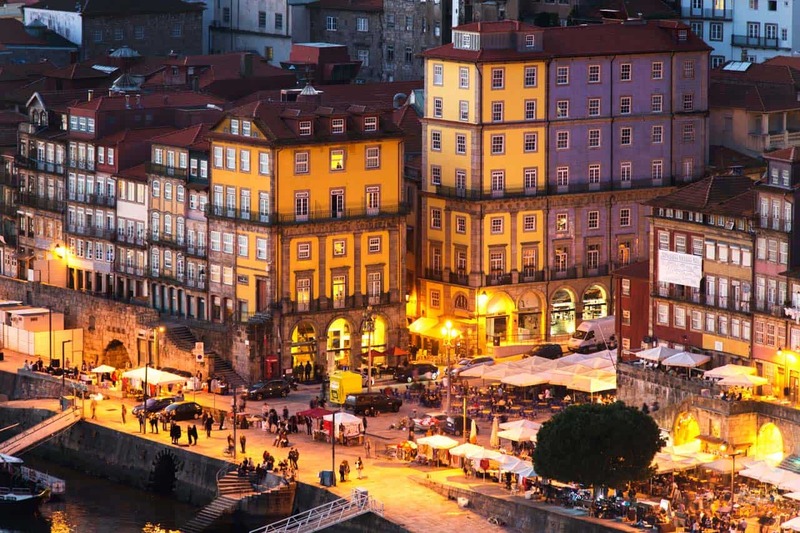 We have arranged special rates for the FM’19 attendees at the Hotel Vila Galé Porto Ribeira, Hotel Vincci and at the Crowne Plaza Porto (please see below). If you are interested in these rates, please contact the hotel as soon as possible, mentioning the code “FM’19“. You can also contact the Booking platform, the Tourism Office or Aribnb to find other offers. We advise you to book your accommodation as early as possible.